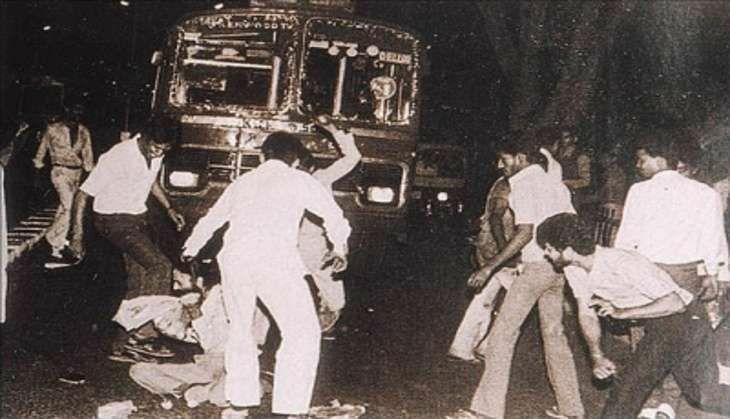 The Central government's special investigation team (SIT), is all set to reopen and reexamine 75 closed cases in connection with the 1984 anti-Sikh riots in the national capital. Over 3,000 people were killed in the massacre, triggered by the assassination of former Prime Minister Indira Gandhi. Delhi alone reported the death of over 2,735 people. As per reports, the SIT has been empowered to examine afresh evidence in cases which had even been closed. "Delhi had 237 anti-Sikh riot cases that were closed because of non-availability of victims or lack of evidence. After reviewing their documents, the SIT has decided to reopen about 75 cases so far," Hindustan Times quoted a government official involved in the review process. The SIT will also reportedly request the victims and eye witnesses to join the investigation and provide relevant information to the team.